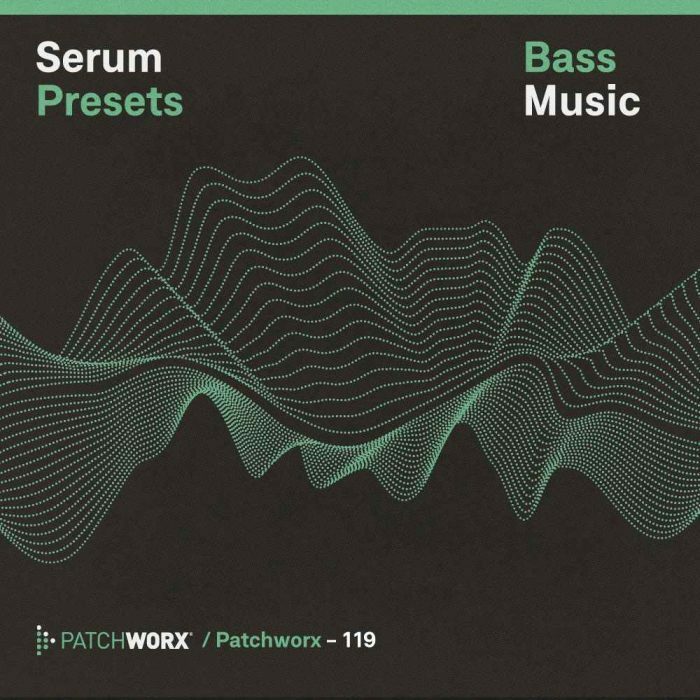 Loopmasters has launched the latest Patchworx series soundset Bass Music Serum Presets, a collection of hard-hitting bass sound design in the form of presets for the Serum software synthesizer from Xfer Records. 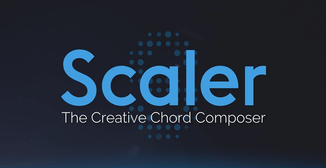 This one divides its attention amongst drum & bass, dubstep and bass house, with presets that will work perfectly with any of these genres and more. 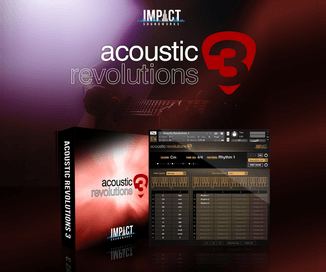 This boosted Patchworx pack comes complete with not only 64 custom presets but 64 MIDI files and 64 Wav rendered versions – fusing the patches with their associated MIDI files for instant audio inspiration and manipulation. Included loops are rendered at 128-174bpm. 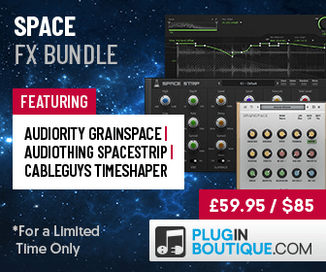 The sound pack is available for £14.95 GBP.